The weekend is for press conferences about video games. Also, maybe playing some video games, but probably just hearing about new ones. To be honest, I will be spending the weekend arranging a complex multi-monitor setup to cover E3 press conferences in all their glory, so I will probably not have much time for games. But if I do, I’ll probably dip back into Overwatch (still hoping for those dance emotes! 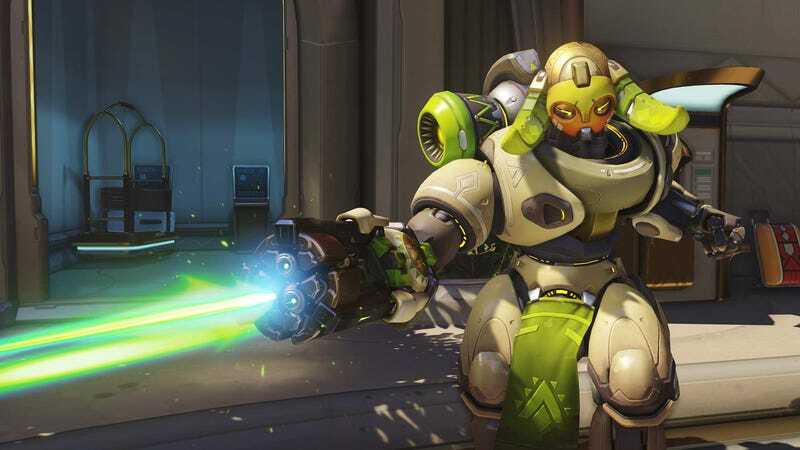 ), in which I’ve lately been playing as Orisa, much to my own surprise. I’ll also maybe play some more Battlegrounds, which is way more fun in squads than alone.